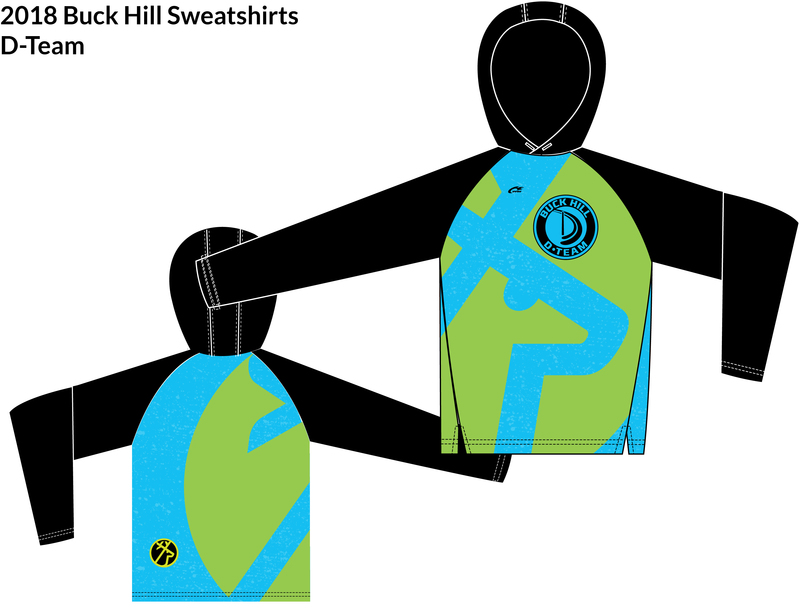 Order your D-Team Sweatshirts by December 2nd, 2018 by filling out the form in the PDF found via the link below. Return the check, cash, or credit card detail to the Ski School and we’ll update you when the sweatshirts are ready. Next StoryWelcome D-Teamers to the 2018/2019 Season!